The freedom of our Universities has been challenged by "narrow considerations" and there is need to defend them as "free spaces" and as sources of renewal of liberal values, Vice President M Hamid Ansari said on Sunday. "In a period of rampant distrust of matters intellectual there is an imperative need to defend the universities as free spaces, as independent, critical repositories of knowledge, and as sources of renewal of liberal values that provide avenues of social mobility and equality to people," Ansari said. Delivering the 66th convocation address at the Panjab University here, the Vice President said that recent events in our country have shown that "there is much confusion about what a university should or should not be". The freedom of our universities has been challenged by "narrow considerations of what is perceived to be public good", Ansari said. The rights to dissent and agitation are ingrained in the fundamental rights under our Constitution, which sets out a plural framework and refuses any scope to define the country in narrow sectarian, ideological or religious terms, he said. "Except in cases of illegal conduct or violence, a University should never seek to silence or influence faculty members or students to adopt or renounce any particular position. 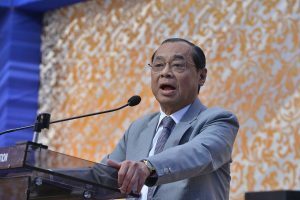 "Indeed, universities should take all legal action necessary to defend their academic integrity and freedom," he emphasised. The strong words from the Vice President come in the backdrop of a raging debate about incidents in educational institutions including a recent clash at Delhi University's north campus between students belonging to the the RSS-backed ABVP and the Left-affiliated AISA. 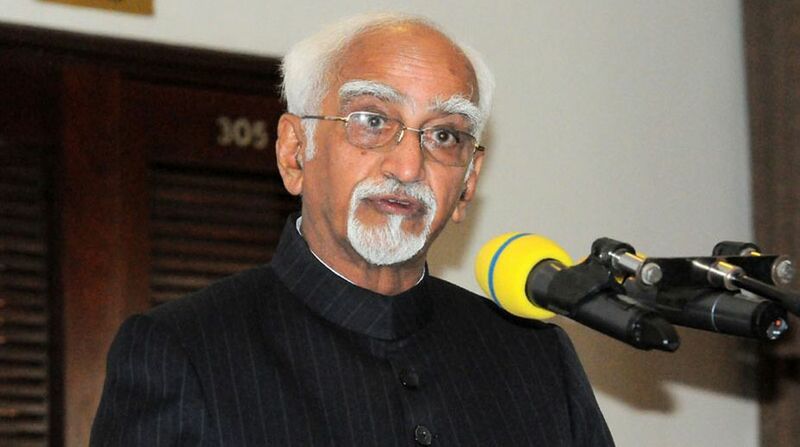 A university must foster an environment that prizes intellectual freedom, Ansari said. "Intellectual dissent has the power to clarify differences and elucidate competing assumptions. It enables each of us to recognise the strengths and weaknesses in our thinking," Ansari said. The Vice President said a university has the responsibility of speaking out without the fear of intimidation or giving offence, even at the cost of inviting protests. "Not doing so would be to deviate from the path of rational enquiry and undermine our curiosity about the world by embracing ill-defined orthodoxies, which would impoverish our pursuit of knowledge," he said.